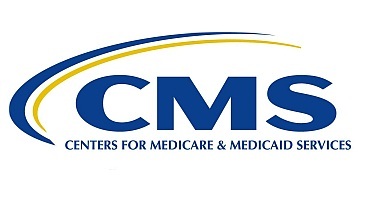 In September 2016, the Centers for Medicare and Medicaid Services (CMS) posted an FAQ on its Open Payments website providing specificity with regard to the exclusion of certain CME-related payments from Sunshine Act reporting. While this FAQ is fully consistent with our earlier interpretation of the status of independent CME-related payments when CMS revised the regulations in 2014, as well as the interpretation of other leading stakeholders like the American Medical Association, the revised FAQ now provides even greater clarity to stakeholders. In the FAQ, CMS says that payments are not reportable "[i]f an applicable manufacturer or group purchasing organization (GPO) provides a payment or transfer of value to a continuing education provider to support a continuing education program, but did not require, instruct, direct or otherwise cause (including, but not limited to, ‘encouraging’ or ‘suggesting’) the continuing education provider to provide payments or transfers of value to a specific or particular physician speaker or faculty." 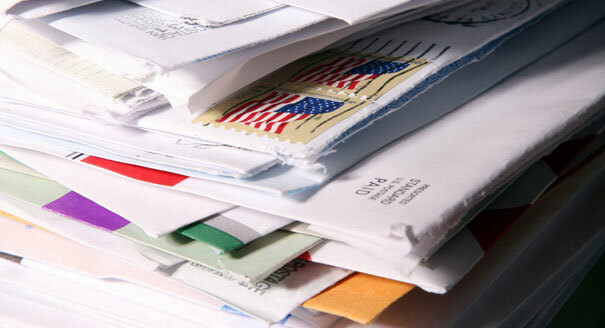 The revised FAQ replaces an earlier FAQ on the same subject by providing greater specificity with regard to the exclusion of certain CME-related payments from Sunshine Act reporting. We are hopeful that this guidance from CMS creates a consensus understanding among CME stakeholders that information related to independent CME payments to physician faculty or speakers are not intended to be collected or reported to CMS. ​Click here for additional details on the FAQ. A legal advisory from the American Medical Association (AMA) presents the Open Payments reporting requirements for CME, and concludes that AMA certified and ACCME accredited programs "are exempt from reporting by commercial supporters." Consistent with the October 2014 guidance issued by CMS, AMA concludes that when an “applicable manufacturer conveys ‘full discretion’ to the continuing education provider, those payments are outside the scope of the rule” and thus, not subject to reporting. 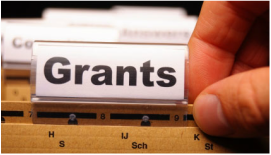 In response to questions about the Open Payments 'reportability' for transfers of value related to the provision of accredited CME events, the CME Coalition has developed ‘template’ grant language for use in CME agreements between commercial supporters and providers. The template, drafted with expert legal counsel from Arnold and Porter, includes language that tracks directly with CMS’ guidance indicating that supporters have not “directed, instructed or caused” the CME provider to pay specific covered recipients.